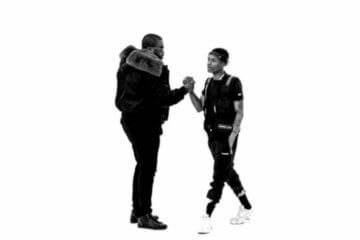 VIDEO: #FactsOnly - Wizkid and Davido: Has The Rivalry Come To An End? VIDEO: #FactsOnly - Wizkid VS Davido | Anything Wrong with Beef? 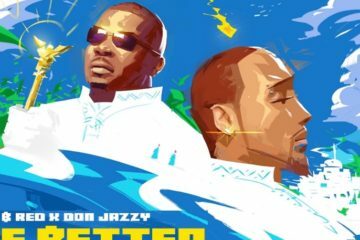 VIDEO: #FactsOnly - Are International Deals Paying Off For Wizkid, Davido, Tekno? 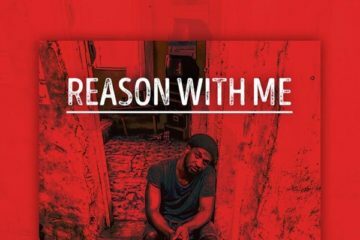 VIDEO: #FactsOnly - Iyanya Signing With Mavin Records | Smart Or Not? VIDEO: #FactsOnly With Osagie Alonge - Sony Music Deal for Wizkid, Davido & Ayo Jay. What Can Fans Expect? VIDEO: #FactsOnly With Osagie Alonge - Should Wizkid Be Called A Legend? 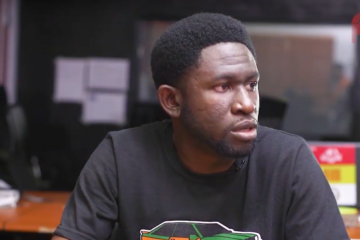 VIDEO: #FactsOnly With Osagie Alonge - What Next For Davido's HKN & DMW Artistes? 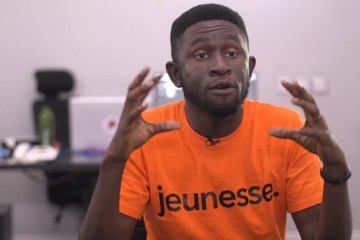 VIDEO: #FactsOnly With Osagie Alonge - Are Nigerian Rappers Better Than US Rappers? 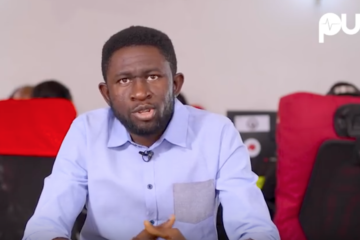 VIDEO: #FactsOnly With Osagie Alonge - Should P-Square Break Up? VIDEO: #FactsOnly With Osagie Alonge - What Does Davido's Sony Music Deal Mean For Nigerian Music? 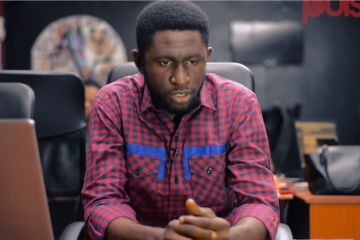 VIDEO: #FactsOnly With Osagie Alonge - What's Next For 2face Idibia? 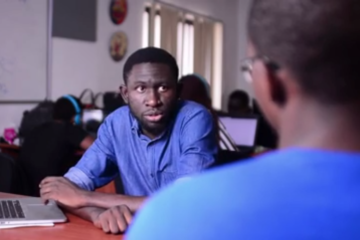 VIDEO: #FactsOnly with Osagie Alonge - Why is Don Jazzy So Successful? 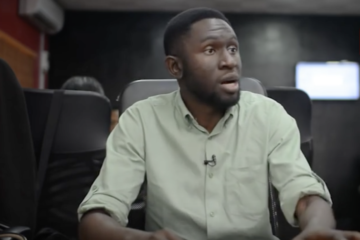 VIDEO: #FactsOnly with Osagie Alonge - Can Tiwa Savage Make a Comeback? #FactsOnly With Osagie Alonge: PSquare VS Soundcity - Who's Wrong, Who's Right, What Next? #FactsOnly With Osagie Alonge: BET Awards - Will Africa Ever Be Respected? 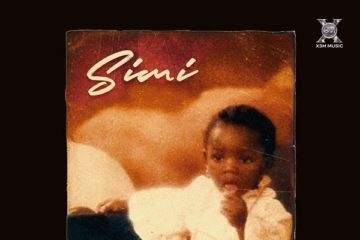 #FactsOnly With Osagie Alonge: Who Are The Legends of Hip-Hop In Nigeria? 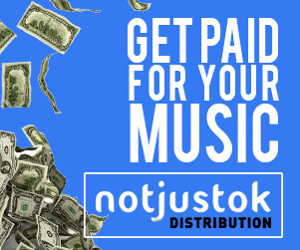 #FactsOnly With Osagie Alonge - Are Artiste Managers In Nigeria Doing Enough? 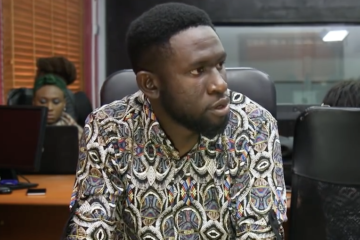 #FactsOnly With Osagie Alonge: Can Foreign Record Labels Be Successful In Nigeria? 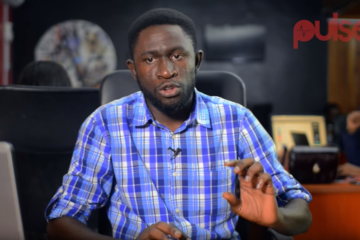 VIDEO: #FactsOnly with Osagie Alonge - Can Music Producers Be Successful In Nigeria? 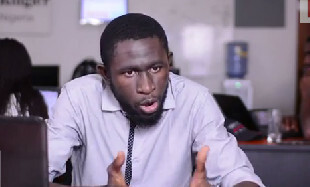 VIDEO: #FactsOnly With Osagie Alonge - Can 9ice Make A Comeback Soon ? 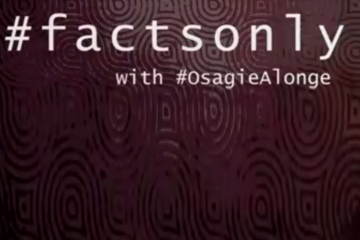 VIDEO: #FactsOnly With Osagie Alonge - What Does Jesse Jagz' Return To Chocolate City Mean? 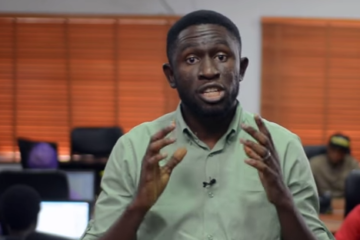 VIDEO: #FactsOnly With Osagie Alonge - Why Aren't Female Artistes In Nigeria That Successful? 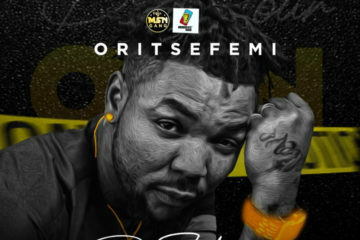 #FactsOnly Rejoinder: The State of Hip-Hop In Nigeria - "Osagie Is Smoking Something Premium"
VIDEO: #FactsOnly With Osagie Alonge - The State Of Hip-Hop In Nigeria And Reminisce "Local Rappers"
VIDEO: #FactsOnly With Osagie Alonge - MI VS Etcetera: Are Entertainers Really Political Prostitutes? 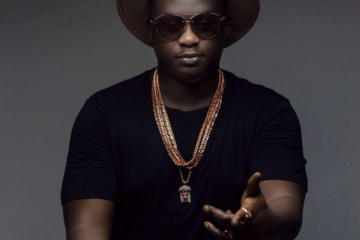 VIDEO: #FactsOnly With Osagie Alonge - Is Wande Coal's Music Career Over? VIDEO: #FactsOnly With Osagie Alonge - Skales Vs Wizkid: Who Was Wrong? #FactsOnly With Osagie Alonge - Wizkid vs Davido: Who Is Winning?